Fatoumata Diawara & Roberto Fonseca releases new album At Home (Jazz Village) available in digital & physical CD and vynil. 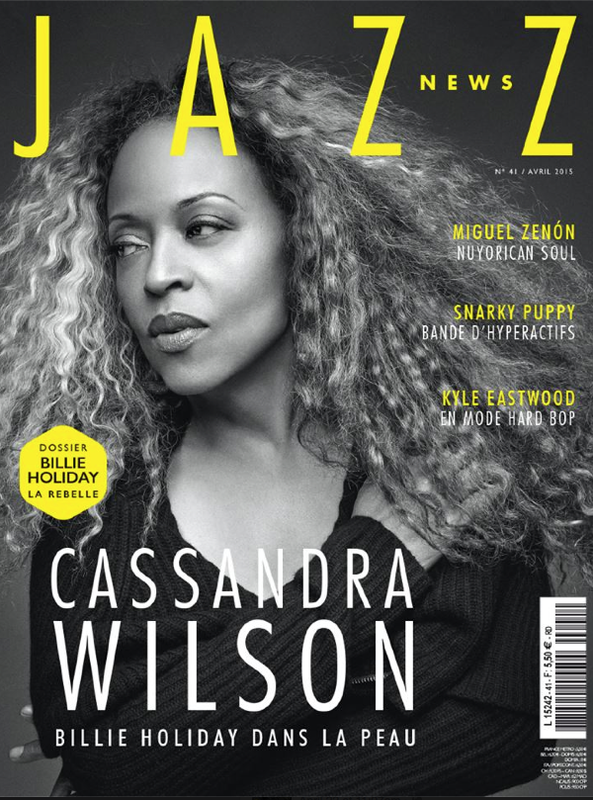 The famous French magazine Jazz News celebrates the release and place At Home as the album of the month on it 41st edition. Fatoumata and Roberto will be touring in Europe this summer.